We often feel that the time is not enough. But 4% of a day is not really a lot of time to dodge having some fun as doing something that makes you feel good. Some days it feels difficult to pack your exercise clothes and get to your dance class. It’s right then when it’s important to get yourself together and head to the dance school. Once you are there and hear the music you are filled with energy. And afterwards you know how good your body feels. 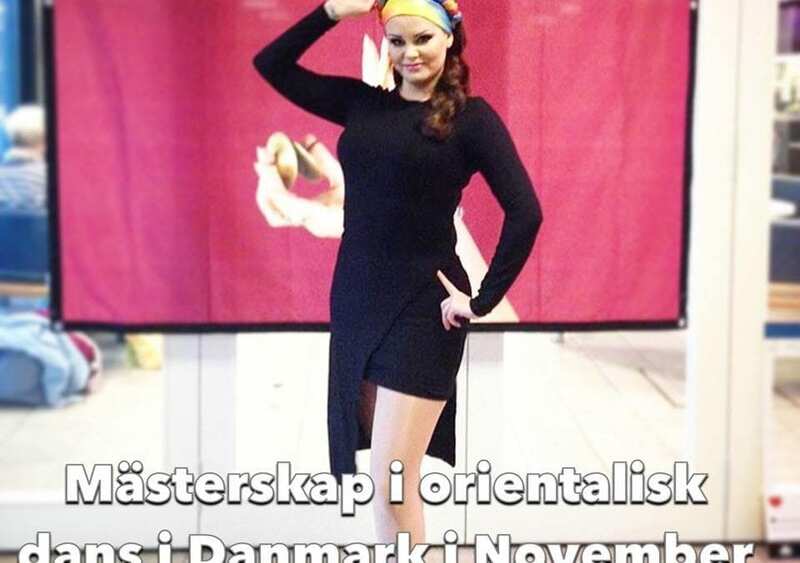 Oriental dance is so much more than wearing a two-piece costume and shaking her hips. Just like Latin American dance includes various dances like samba, salsa and merengue, oriental dance has different styles. Music, clothing and dance moves vary depending on dance style. On the picture below you will see our dance teacher Selina in an Arab dress used for oriental dance from the Gulf. In this dance the focus is mainly on hands, head, hair and footwork. Beautiful dresses like this you can find in our online shop. We have courses in several Oriental dance styles. Come and try our courses in Malmo C. The first lesson is free and soon we will release the spring schedule and discounts. Follow us on instagram to not miss our news. Our courses are for girls only. We dance in rooms with only girls and welcome girls wearing hijab to dance in a safe environment with us. Welcome! Many experience their first dance lesson in Oriental dance as more difficult than they expected. The movements are based on technique that the body is not always used to. It may feel tough when the body does not want to move as desired. But with training everyone can see results. Oriental dance is one of the worlds, according to many the world’s oldest dance form. It is practiced in different styles around the world. Many have dedicated a lifetime to learning new styles and refining their movements. Nobody will be perfect. Its a challenge. But it is also the charm of the dance form. People ask us what ages our courses are for. We welcome dancers of all ages. 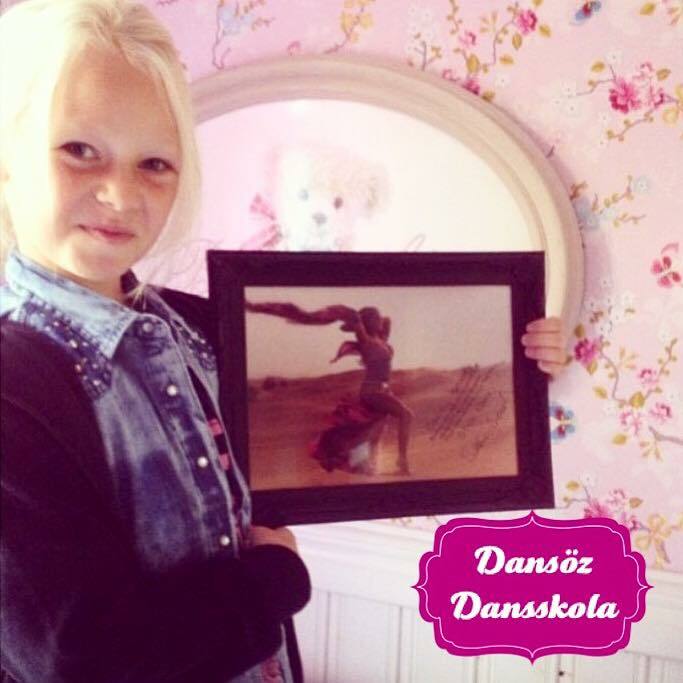 On the picture we see one of Selina’s youngest students Nathea. Our oldest student was a 84-year-old woman who learned to roll on her stomach and shake her hips. Dance is a useful form of training and we are all welcome. Most students are between 18-50 years old. We have no clean children’s courses but if your daughter can dance with adults she is warmly welcome. It is also common for mother and daughter to dance together with us!